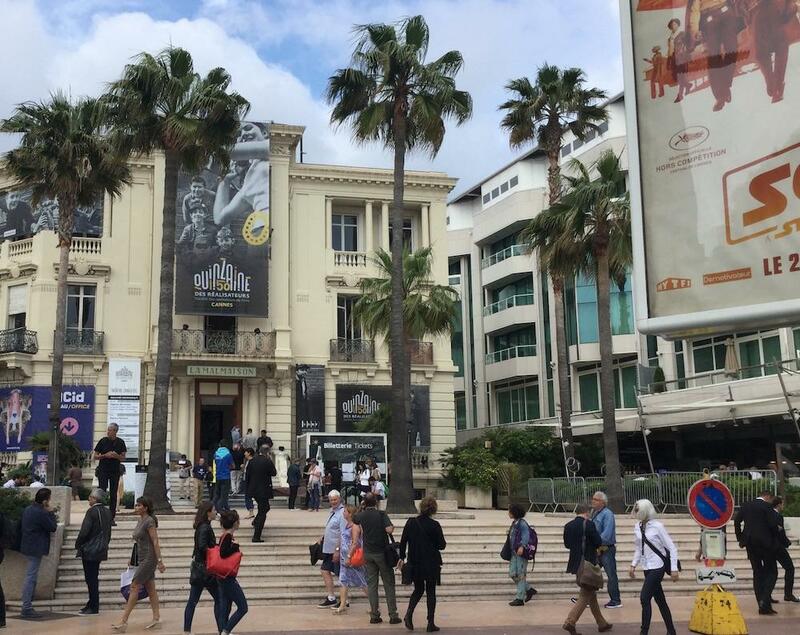 CANNES, FRANCE, May 20, 2018 – Film Industry Network went behind-the-scenes at the 2018 Cannes Film Festival to discover the latest films in competition as well as highlight important industry events, including the festival’s launch of a sexual harassment hotline. 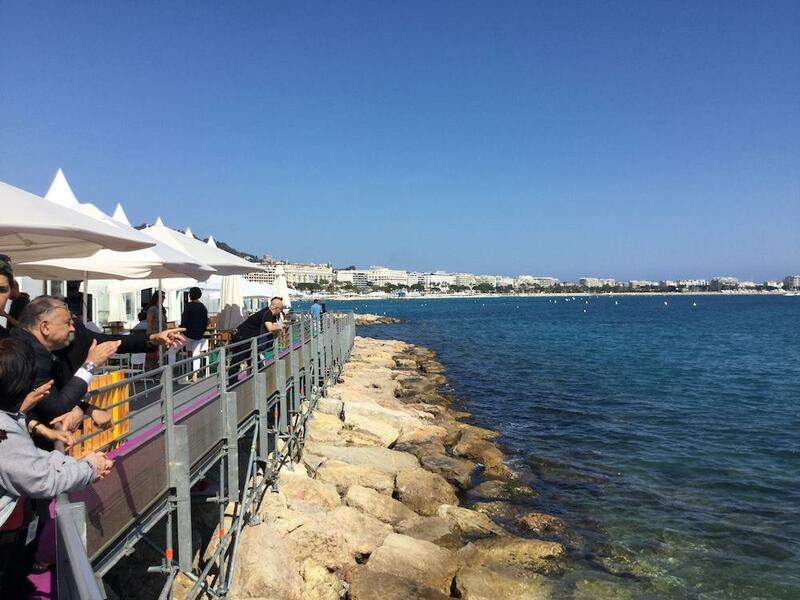 Every year the Cannes Film Festival welcomes thousands of filmmakers, producers and creative talent who descend on France’s French Riviera to celebrate filmmaking, and showcase new independent as well as mainstream films from around the world. The 2018 Cannes Film Festival was no stranger to controversy with Netflix being removed from the competition line-up and facing an outright ban at the festival. This was met with praise and criticism as the intention of the ban was not punitive but to protect French theatrical distribution. The festival also welcomed some newcomers this year including a first-time presence from Saudi Arabia, that was seeking to improve its cultural standing and looking to upgrade more than 300 cinemas in the country to welcome new international projects. The country is also making investments in production and providing a number of tax incentives. Film Industry Network also spoke with filmmakers on the ground regarding Britain’s imminent departure from the European Union in 2019 and how that would affect their productions. Producers and filmmakers were not too concerned about the longterm implications as sources of financing for British producers came predominantly from American producers and non-European finance, particularly on larger productions. With the closure of the Cannes Film Festival, Film Industry Network found this year’s festival to be more subdued that in previous years, in part, due to major shifts in theatrical distribution and a diminished presence from American filmmakers – in part, due to Netflix not being allowed in competition.